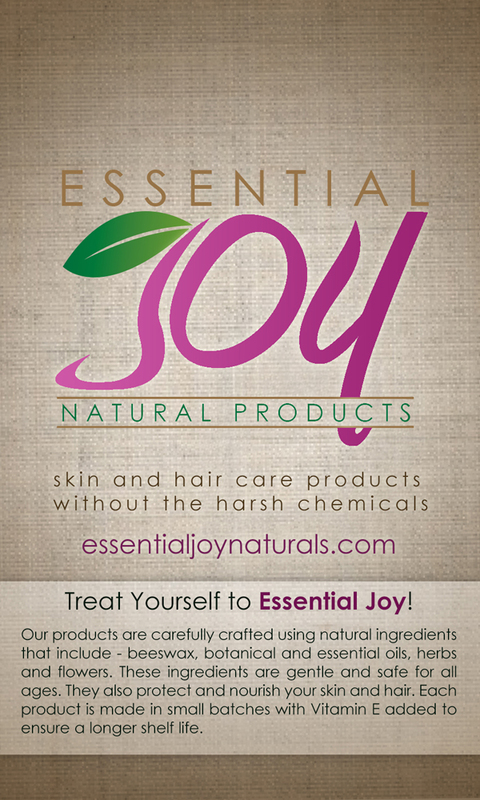 At Essential Joy, our Handmade Soap is made with natural ingredients. We use a blend of carefully selected oils and or butters. We choose skin-loving oils that will cleanse and nourish your skin. The primary oils we use are Olive, Coconut, Castor, and Palm. In some soap, we also add coconut milk and or shea butter. All of these ingredients cleanse, soothe or help retain the skins’ moisture. Some of our soap has charcoal or pumice. These ingredients help in further cleansing the body. Colloidal or ground oatmeal added to soap is soothing to the skin. In short, our Handcrafted Soap is Vegan. Therefore, they contain no animal products. Our small batch cold process soap bars are handcrafted in Huntsville, AL. We use no harmful chemicals in the production process. Because you may be allergic to an ingredient, please see ingredient list for any skin sensitivities or allergies. Making handmade soap uses fat/oil and lye. 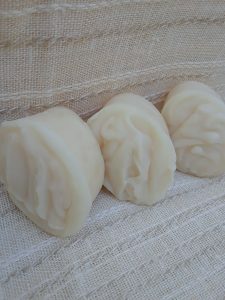 In the process we have two natural byproducts – soap and glycerin. Both of these are important to a good bar of soap. The soap removes dirt and oils from the skin. Glycerin moisturizes the skin – it is a humectant – it attracts moisture from the air. 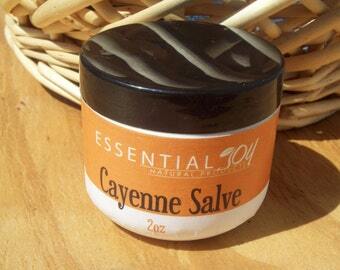 Therefore we see that glycerin helps prevent dry skin. There is lye in your soap? Yes, soap is made with lye. However, with the right amount of lye in the mix, the fat/oil and lye becomes soap [saponification]. There will be no lye remaining. In conclusion, there is no lye, only soap and glycerin to cleanse and moisturize your skin. 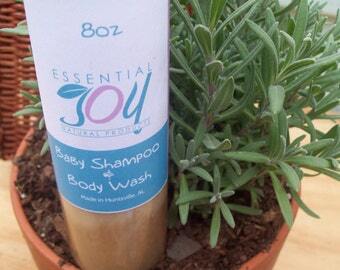 To some of our Handmade Soap we use essential oils for scent. Among our Scented Handcrafted Soap is – Shaving Soap and Charcoal Pumice Soap. You may prefer unscented soap. 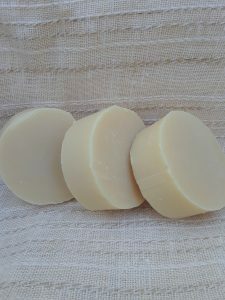 Our Unscented Soap includes – Shampoo Bars, Baby Bastille Soap, and Oatmeal Coconut Milk Soap. Soon we’ll also have , Travel Soap Bars and Salt Soap Bars.